That gadget, that tool, that reacher, grabber or scrubber? We’ve got a round up of some hard-to-find catalogs that are just full of household helpers to make every housekeeping task easier. 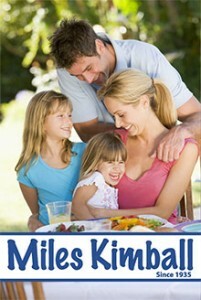 For cleaning, repairing, organizing, storing, and laundering, Miles Kimball has the helpful products to help you keep your home pristine. This catalog has cleaning and organizational products, pet care items, everyday household tools and gadgets and products to clean, fix, and tidy. 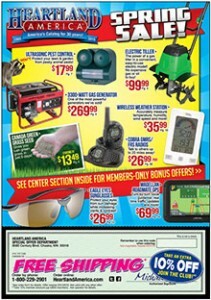 Walter Drake catalog has affordable discount home maintenance and cleaning products. From home problem solvers to specialty items, home organization products to an amazing assortment of As Seen On TV products, this is the place to find those odd items that make your life easier.. This is the catalog that brings you helpers that make it easy to clean, store and organize, so you are more efficient with your household upkeep and daily chores. 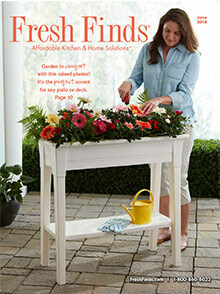 Fresh Finds has problem solvers for every room. With everything you want including handy kitchen essentials to laundry room gadgets, you will love how easy it is to find those odd things you need to make housekeeping easier. 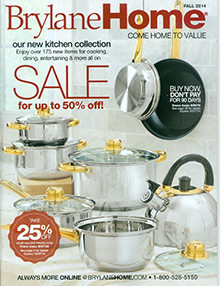 Discount housewares are the ticket to making your household projects easier – without spending tons of money. Heartland America specializes in the hottest bargains, household product closeouts, liquidation inventories, clearance products, and special buys on the household helpers you are looking for. Home essentials that are hard-to-find – or that you haven’t even dreamt of – are all here at BrylaneHome. They have cleaning products, tools, and shortcuts that you will love. 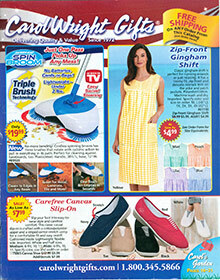 Shop online or from their popular catalog and find the hard-to-find helpers for your household tasks. 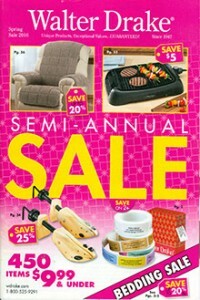 Go ahead and ignore the “gifts” part of this great catalog’s name. At Carol Wright, you will find all kinds of great household helpers, kitchen aids, and tools that make cleaning and fixing a snap. 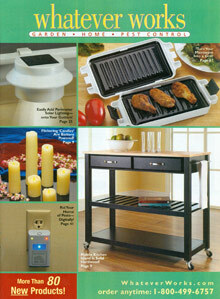 From door mats and shoe scrubbers, to storage solutions, this catalog offers lots of life-savers. An apron might not seem like a household helper, but if you are looking for aprons with pockets, ties, or a variety of uses – from grilling to entertaining – you will appreciate the fact that your clothing is protected, and you look just… cute! 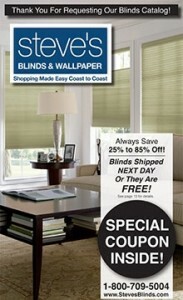 Steve’s Blinds catalog has lots and lots of blinds and shades, but they also have hard-to-find tools for cleaning your blinds to keep them looking fresh and new. At Whatever Works, you will find a website and catalog full of helpful products: pest control, home safety, solar lighting, and kitchen tools. Browse this catalog and we promise you will find lots of helpers that make you say, AH HAH, that’s how I can get it done! 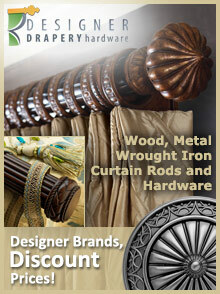 Hardware, ties, cords, and installation helpers are all available in the Designer Drapery Hardware catalog, and your windows will be beautiful too. Nothing like some that does double duty, helping you accomplish a task while making your home look like a designer swept through.